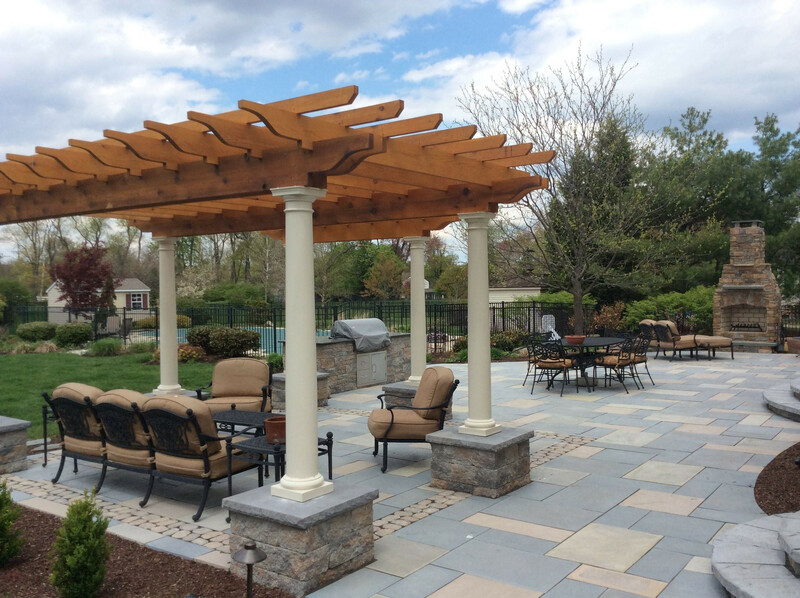 For over two decades our family owned and operated business has been built on a foundation of trust with our clients. 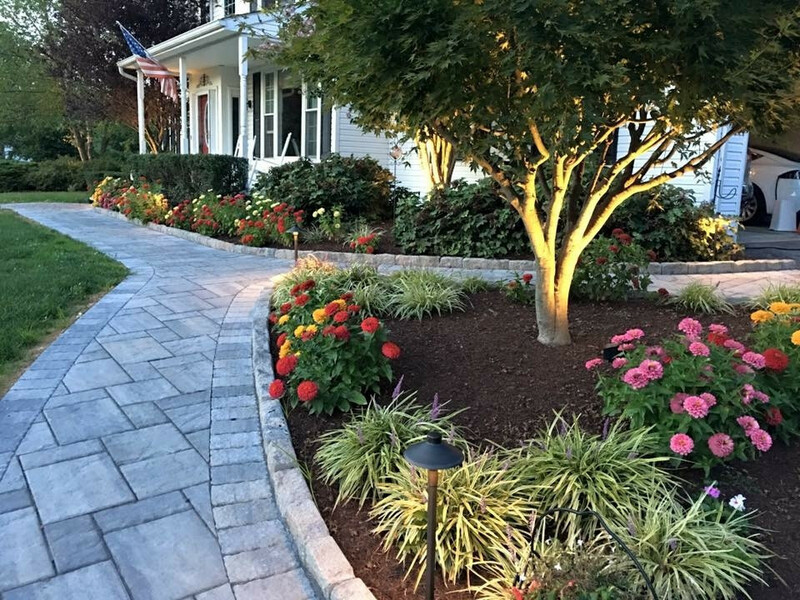 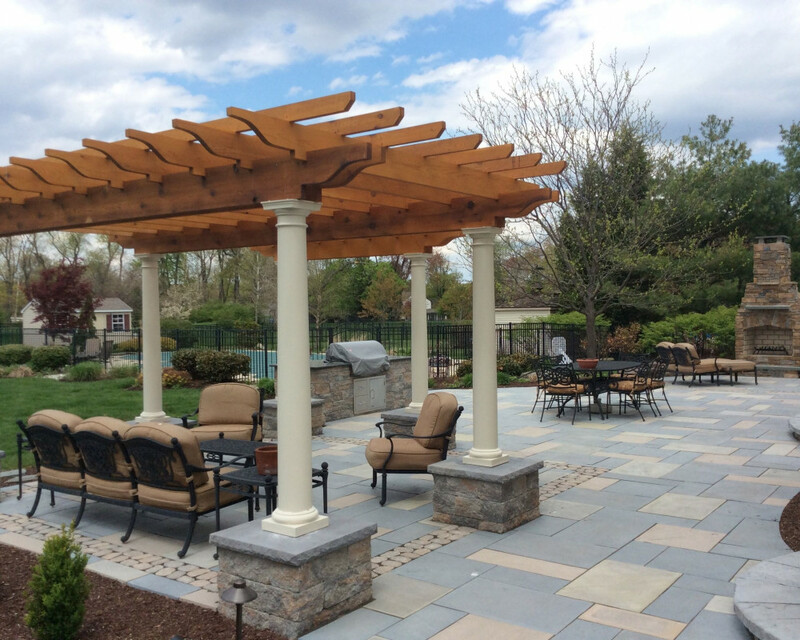 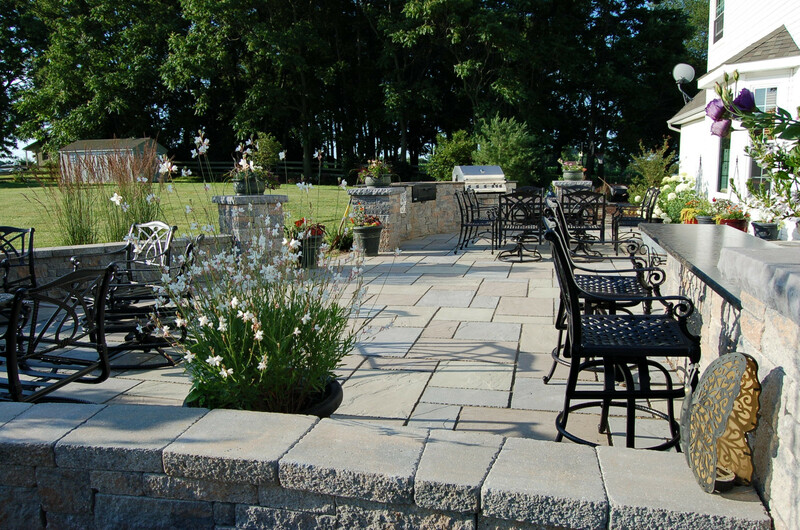 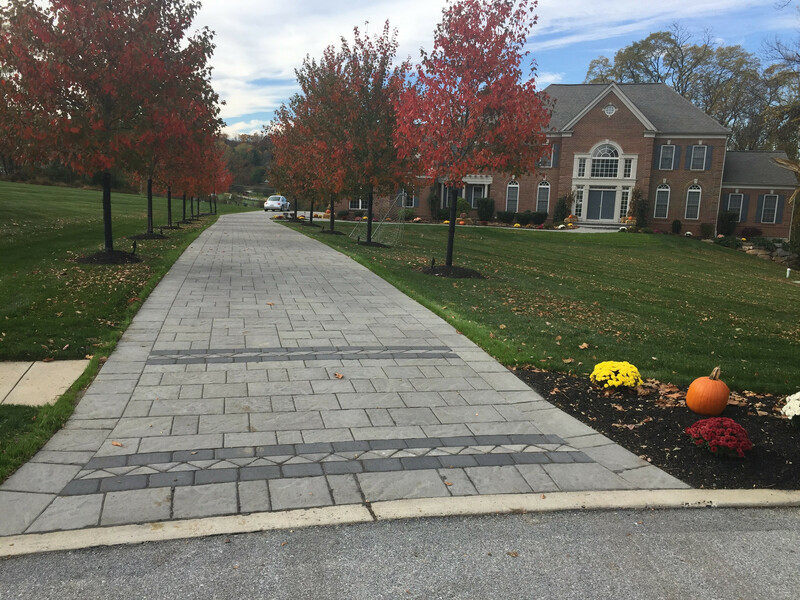 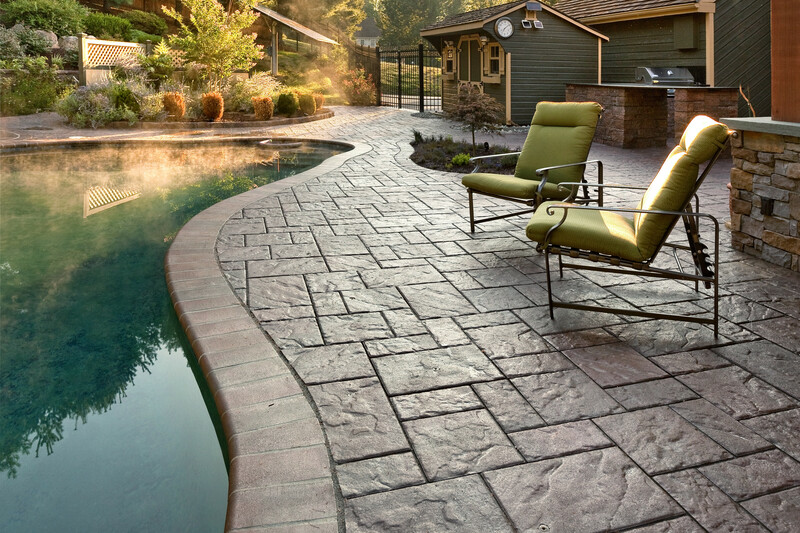 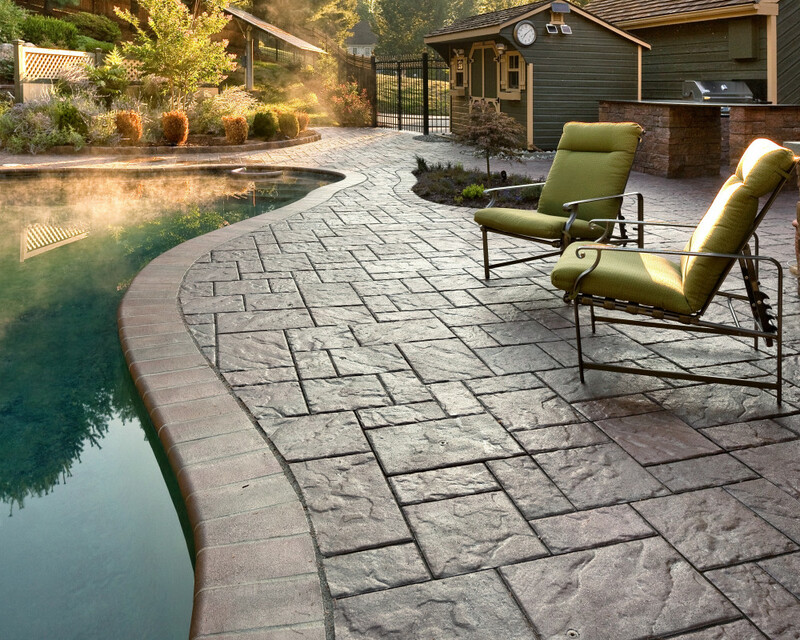 Based out of West Chester PA, CKC Landscaping designs and builds outdoor living spaces where you can build lasting memories with those closest to you. 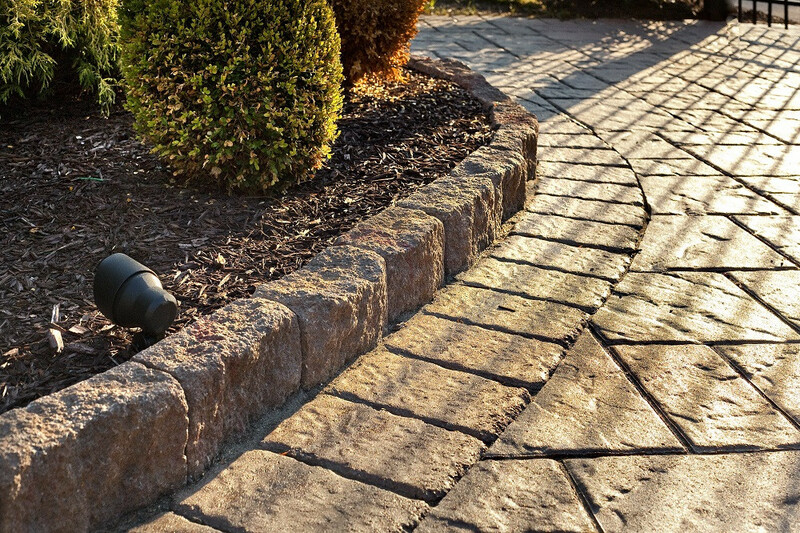 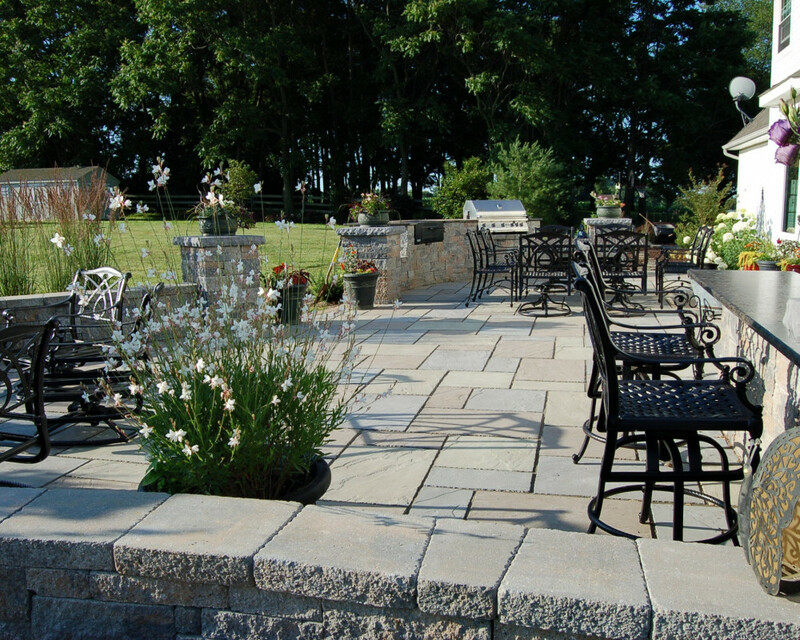 We offer hardscaping / landscape garden design throughout Delaware County ,Montgomery County, Chester County, The Mainline, Southern New Jersey and Northern Delaware.Our mission is to create beautiful, well designed outdoor living spaces that exceed our clients’ expectations while staying within their budget.